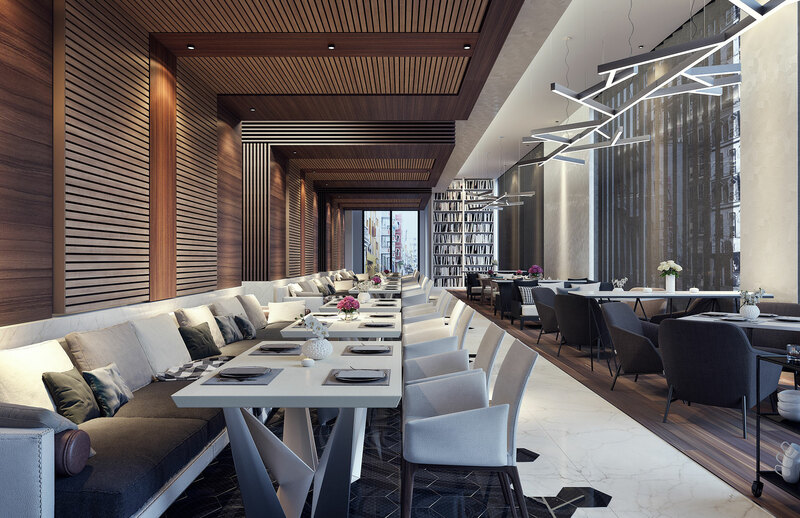 The Amicus hospitality team are the right blend of experience, knowledge and agility, working together to create hospitality spaces that leave a lasting impression on clients, visitors, guests and staff. The mission of our hospitality offering is to positively influence the lives of people who experience the spaces we create. Our refurbishments and constructions epitomise hospitality, they provide the friendly and generous reception and entertainment of you the client, guests, visitors and the staff who work there. 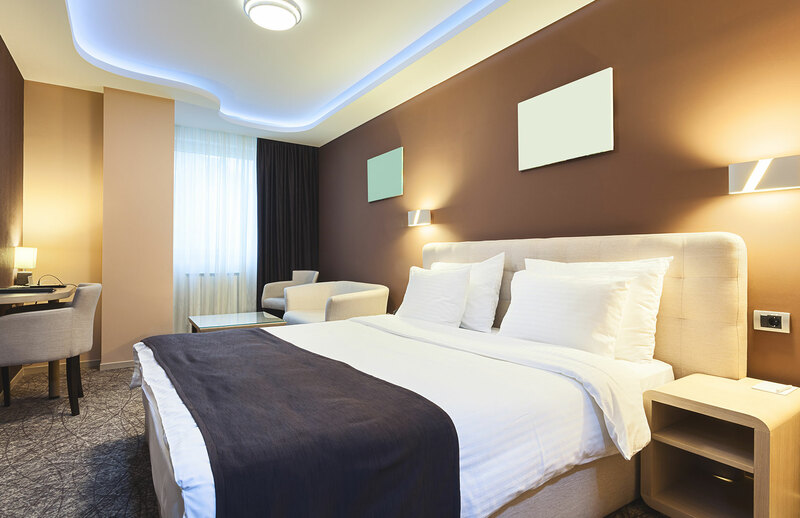 Our hospitality offering is based on a friendly non-contractual delivery model. Our clients receive exclusive service and our team includes some of the most senior personnel from Amicus. We are committed to delivering spaces that will leave a great lasting impression on the tens of thousands of people who will visit or stay in the hotels, resorts and restaurants we create. Amicus’ positive attitude to overcome any logistical hurdle and our experience in difficult logistical situations such as tropical climates and remote locations, helps our client’s meet their financial, brand, cultural and operational objectives. Our agile and experienced team are prepared for, and skilled at, overcoming complex and unique refurbishment and construction projects. Our hospitality environments, and the experiences they deliver, support and enable both employees and the guests they serve to have cherished and have lasting memories. 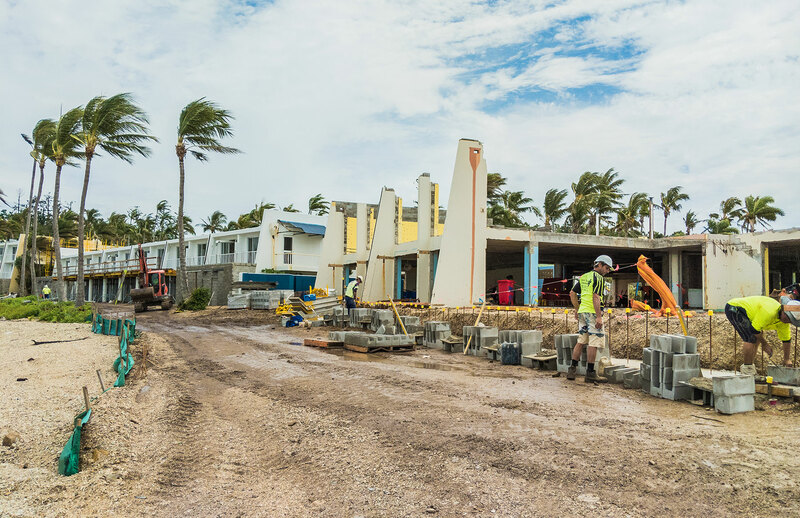 After Daydream Island Resort & Spa was devastated by cyclone Debbie, Amicus was engaged to deliver the multi-million dollar refurbishment project. The scope includes the refurbishment of accommodation wings, the construction of new bars and restaurants, underground marine aquariums, transit building and lagoons.